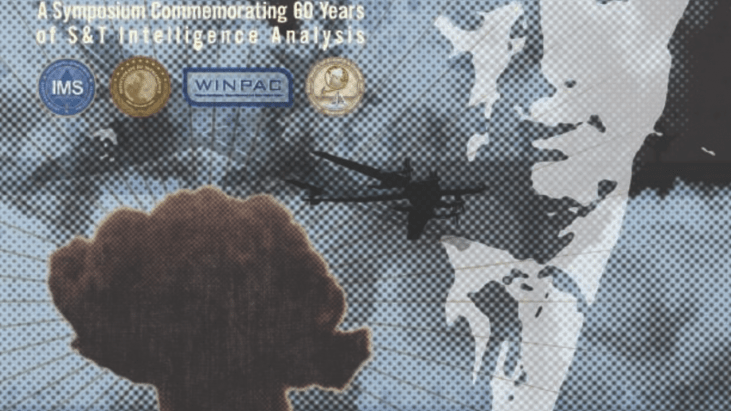 This overview and collection of documents and other material related to the Office of Scientific Intelligence (OSI) offer a glimpse of CIA’s overall contribution to the analysis of Soviet capabilities in science and technology during the Cold War. 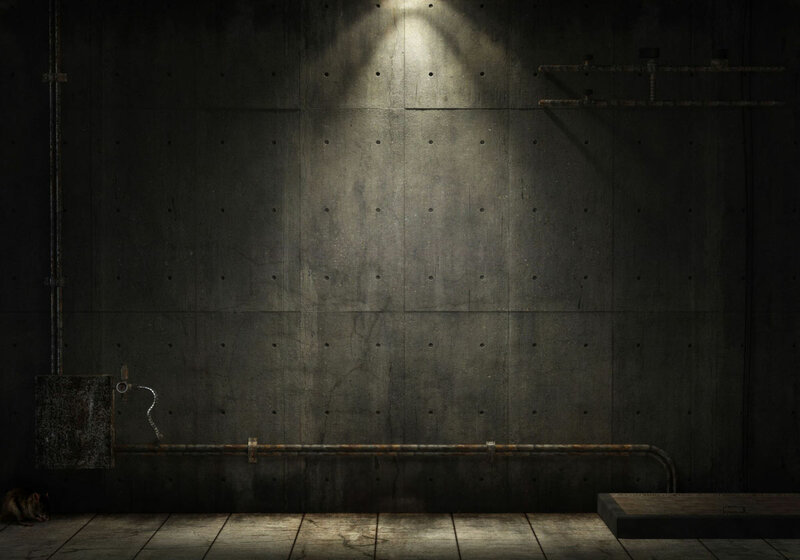 It is by no means intended to be definitive, or even complete, with respect to all the activities associated with the Agency’s scientific and technological capabilities, analysis, and resulting reporting. 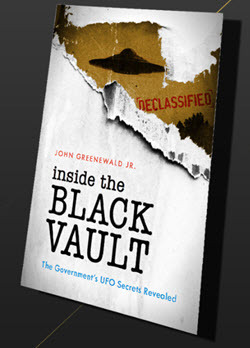 It does, however, highlight some key events and selected activities that contribute to our understanding of the unique role OSI played in the Agency’s history. 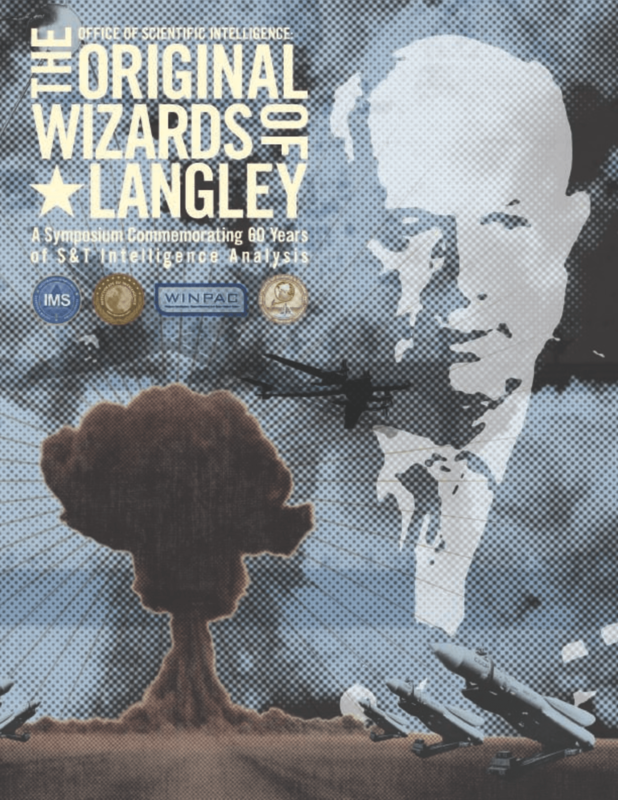 Made available here is a PDF version of the print collateral that accompanied The Original Wizards of Langley symposium.